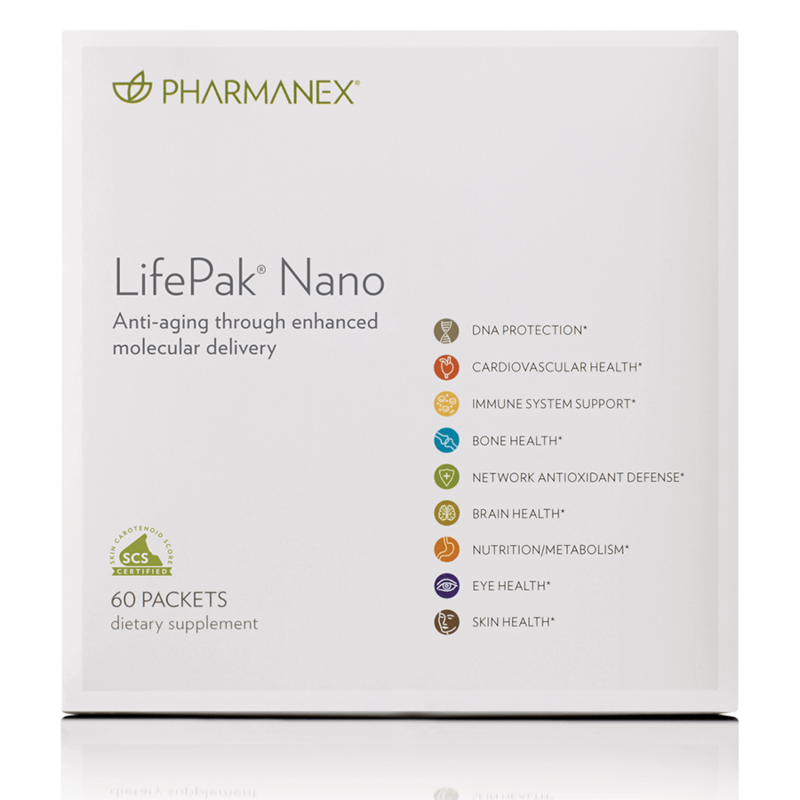 LifePak® Nano is a nanotechnology anti-aging vitamin & mineral complete formula, one of the best nutritional supplements available. 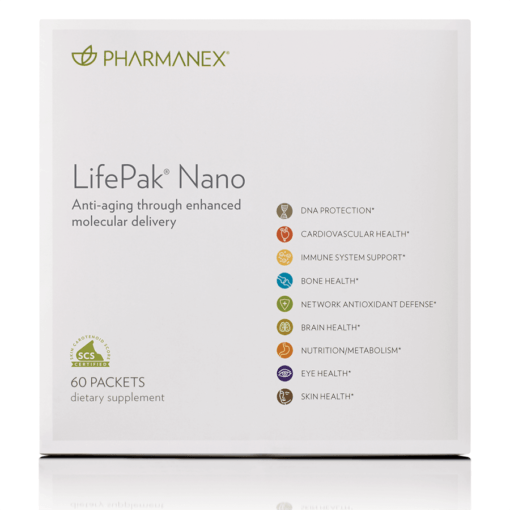 LifePak® Nano is unavailable for purchase through AgeWell Solutions, but may be purchased at the link below. Wow, where do I start with this product? So, I’m a vitamin freak, meaning yep I have tried a ton of them. I then find out about fillers and pharma grade and NSF certification and GMP and go oh no, what I’m on is not good. So then I found this one with all the right certifications and from what I see and I’m no nutritionist and don’t play one on TV haha…..but it seems to have like EVERYTHING we need…..so I’ve been on it 6 months. I have lost weight, have shinier and clearer skin, and don’t worry about eating veggies with every freaking meal anymore. 5 stars! Even tho it is pricey-but ya know, get this stuff separate and it’s even more money. Best supplement I’ve ever taken and if you get scanned which I did, you’ll see your score go up. If you can’t get scanned, this is the only product that is guaranteed to increase your antioxidant level so I’m a real believer, knowing how important antioxidants and all of the other stuff in this product is/or is it are….anyway, I feel protected and healthier and it’s not my imagination, I for sure have clearer skin and less colds so my immune system must be functioning better, right? I’ll go with 4 stars because I’d like it to cost less. Got scanned with that special raman spec scanner at my Eye Dr’s office and thought about getting this product, then was shopping with my trusted Dr.Kim and decided to purchase it here “just because”. Long story short, am writing this because I got re-scanned and yes, my score went to normal after 3 months of use. I feel protected from oxidative stress as long as I take it so yes I am going to keep buying it. It’s discounted on auto-ship so I use that option. Great product. Such peace of mind with this amazing supplement. Such science behind it, all the antioxidants, minerals, correct fish oils,etc. I priced out what I’d need with getting everything separate and it’s twice this amount! Great supplement but since it IS so pricey I’m only giving it 4 stars. Love it tho!, Heather. This amazing product makes my skin look better and helped me lose weight. Dr. kim told me it was due to my OS being reduced which reduced my inflammation which inhibits weight loss. Well, ok, whatever, it just did and I love this product. I feel like I don’t have to eat my ba-zillioin servings of veggies which who can eat, like really? I was taking a mineral, an antioxidant, B vits, and fish oils. 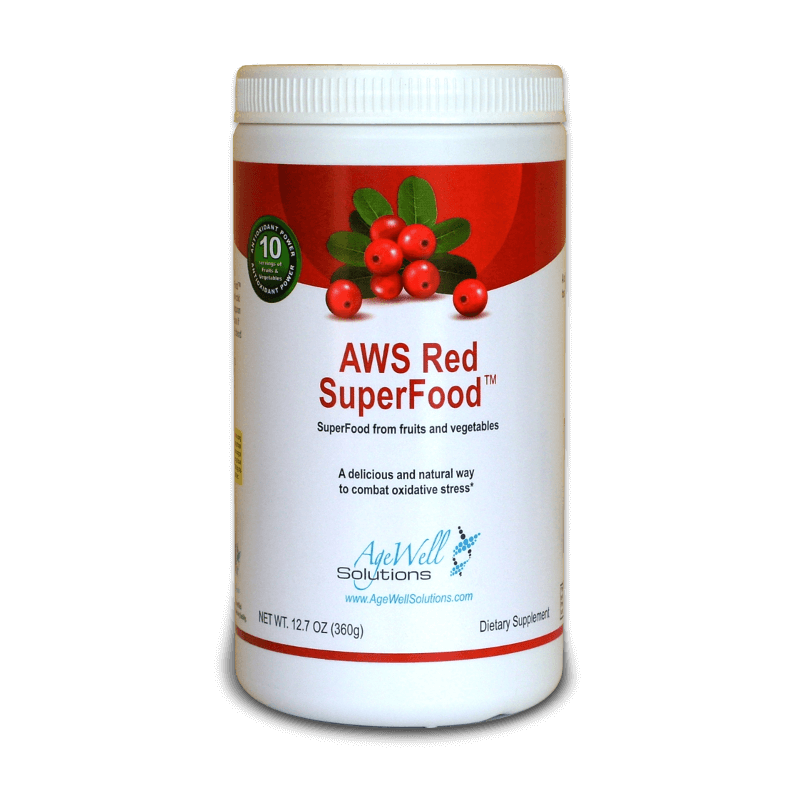 By the time I added it all up, it was more $$ than this product and not as good, like no krill oil and no nano-tech absorption, not enough carotenoids, and so on. I have more energy and my “scan score” is now normal on this great multi. 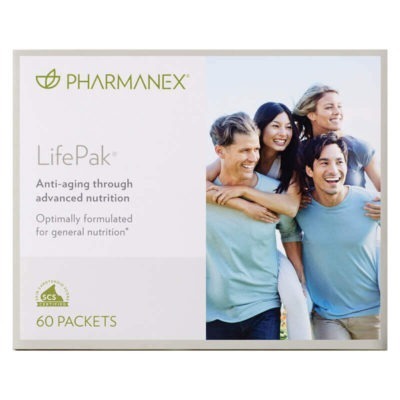 It’s well worth the money for the peace of mind, knowing I got rid of oxidative stress with this one product and my diet change to Dr Kim’s anti-inflammatory diet. 10 stars! All I can say is a big wow for this product which you don’t feel a lot but your labs show a lot. If you value your health, you’ll pick the best which this is, from all report. Do your research, it’s all internet based-studies show this is the best vit on the market, bar none. I’m a lifer, people. You get what you pay for and this is well worth the price. I tried lesser products and got lesser results-plain and simple. Best multi formula out there-tried them all, this was the only one that upped my scan score. Feel more energetic and my labs all improved, too, including my glucose and HDL. Great vit, well worth it, look at other ingredients if you’re comparing. This is the most complete formula imaginable-great product,5 stars! Inflammatory markers way down on this, not cheap crap. 5 stars. Best product of it’s type on the market, bar none. Feel more energetic, am told labs are better, and well worth the price. Quality isn’t cheap my friends.